Horror is back in the hood! 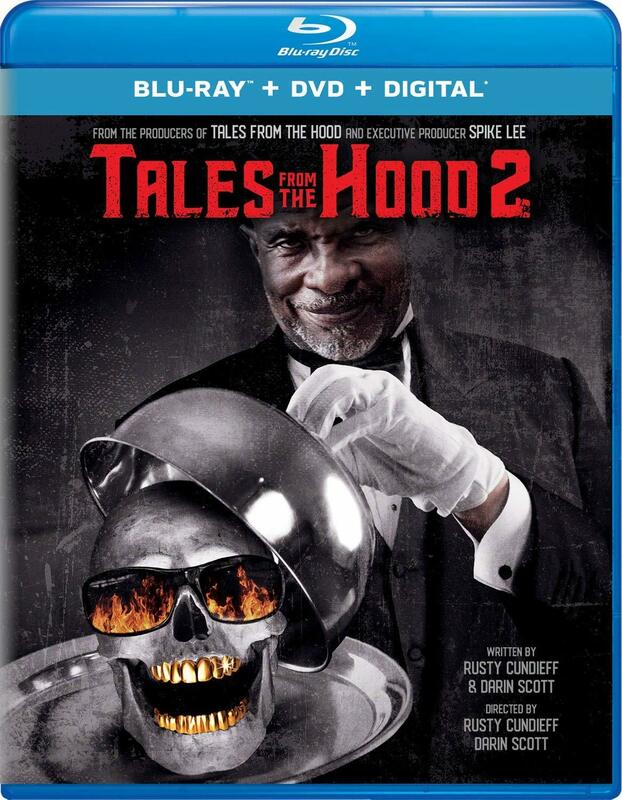 The sequel to the groundbreaking original film Tales From the Hood reunites executive producer Spike Lee (Honorary Academy Award winner) and writers/directors/producers Rusty Cundieff and Darin Scott for an all-new gripping, horrifying and oftentimes devilishly comical anthology. Keith David stars as a contemporary Mr. Simms to tell bloodcurdling stories about lust, greed, pride and politics through tales with demonic dolls, possessed psychics, vengeful vixens and historical ghosts. Mr. Simms's haunting stories will make you laugh...while you scream.